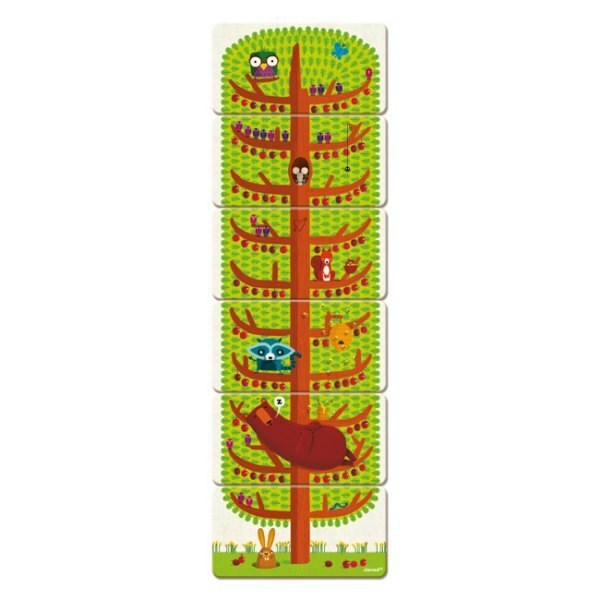 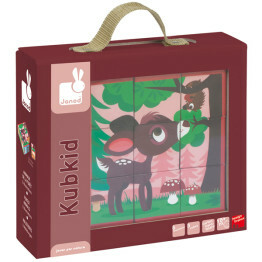 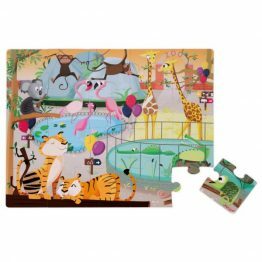 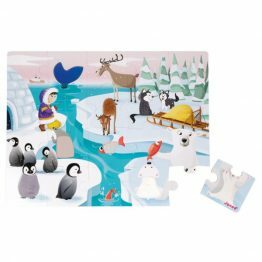 Tags: card-game, garden, janod, kids-puzzles, tree. 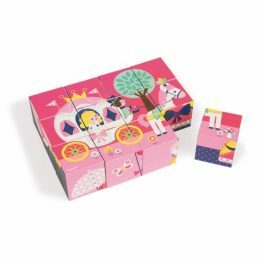 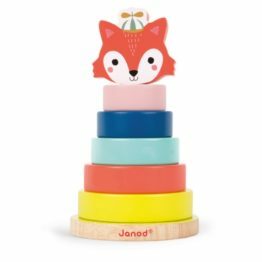 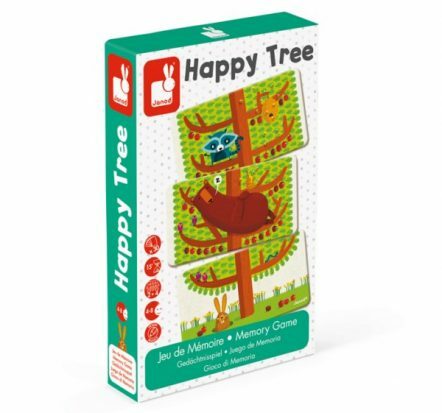 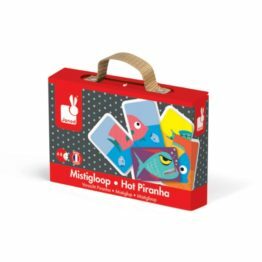 The Janod Happy Tree Card Game is a perfect game for developing concentration and visual abilities and a cool spin on a traditional memory game! 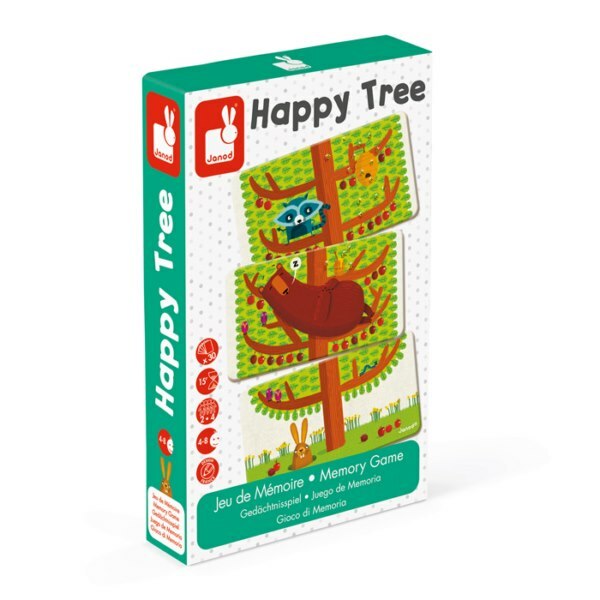 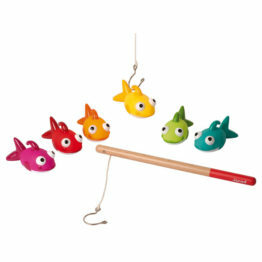 The aim of the game is to reconstruct the Happy Tree in order. 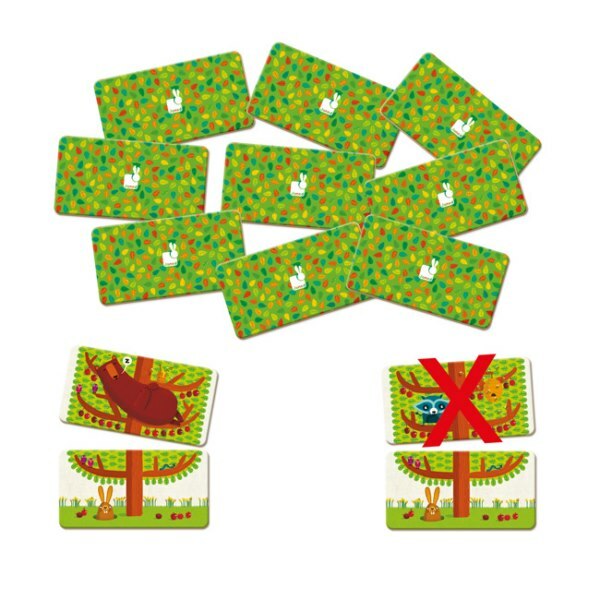 By taking turns to flip a card, see if you can remember where your next branch is to reconstruct the tree of 6 cards, based on the template provided.